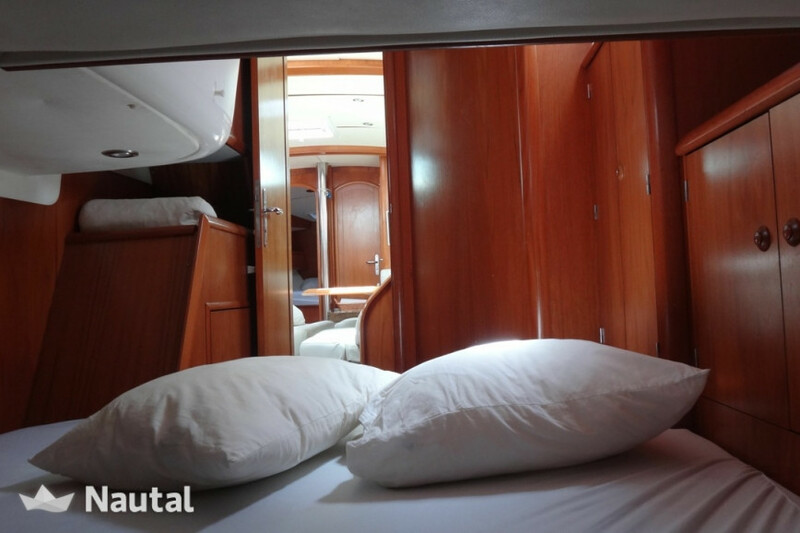 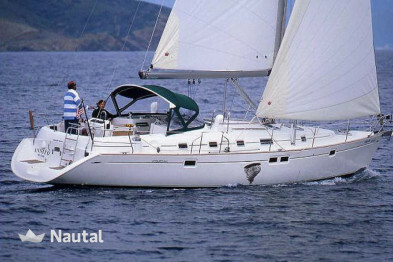 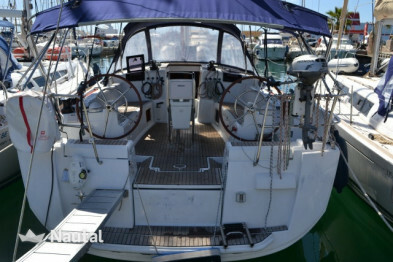 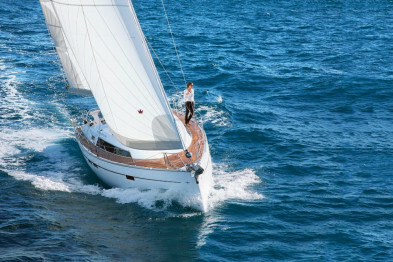 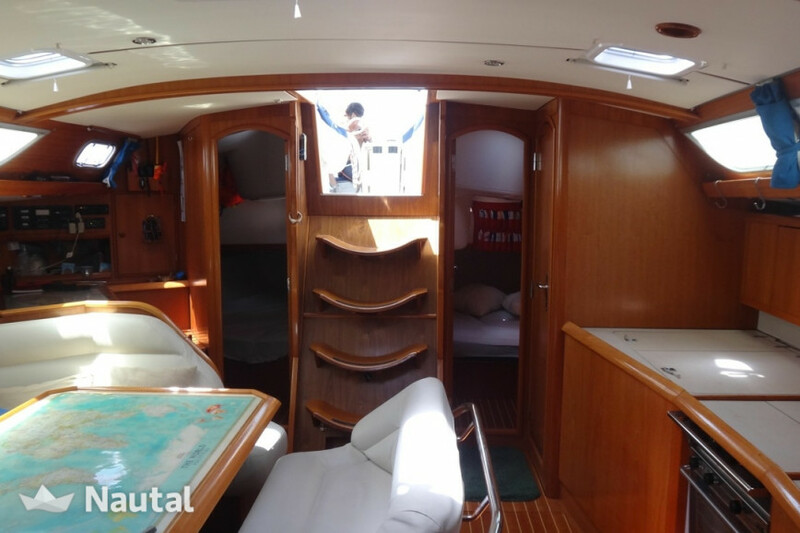 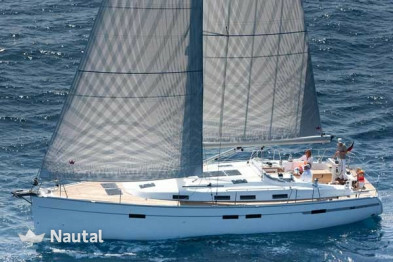 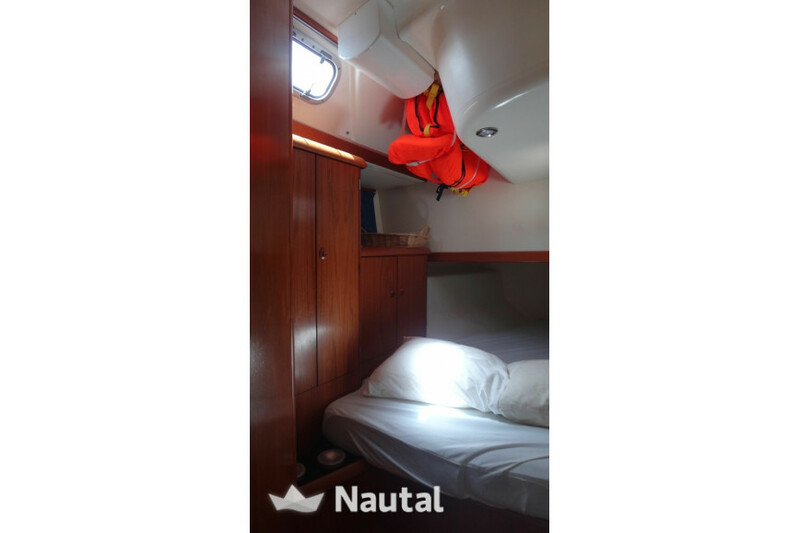 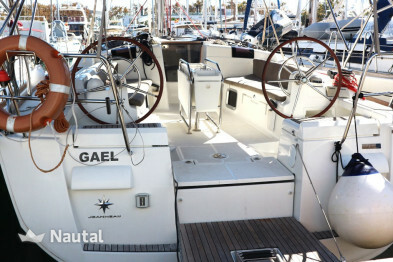 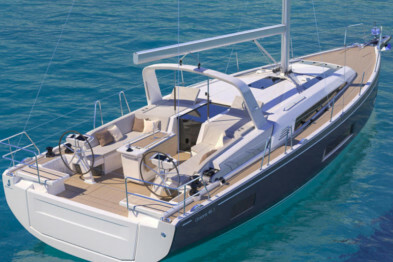 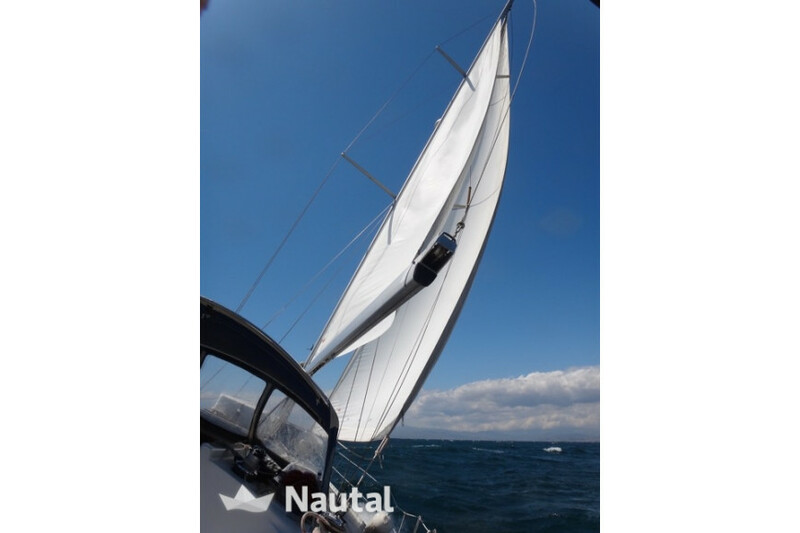 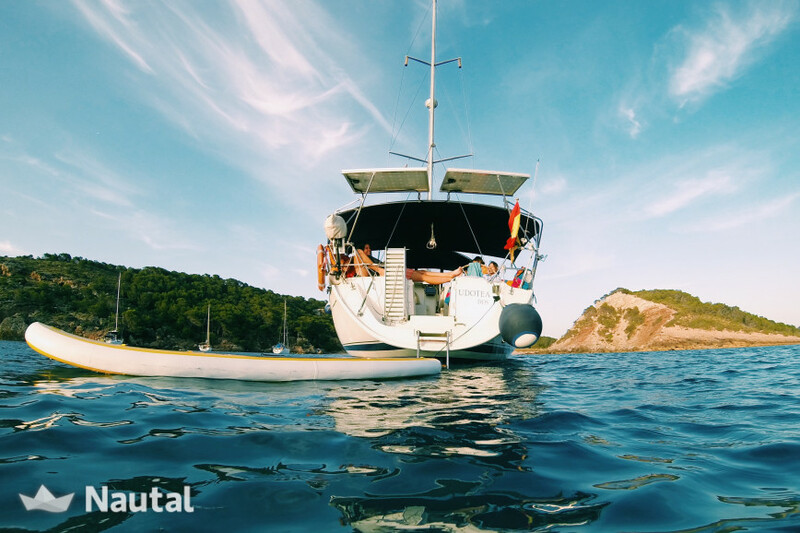 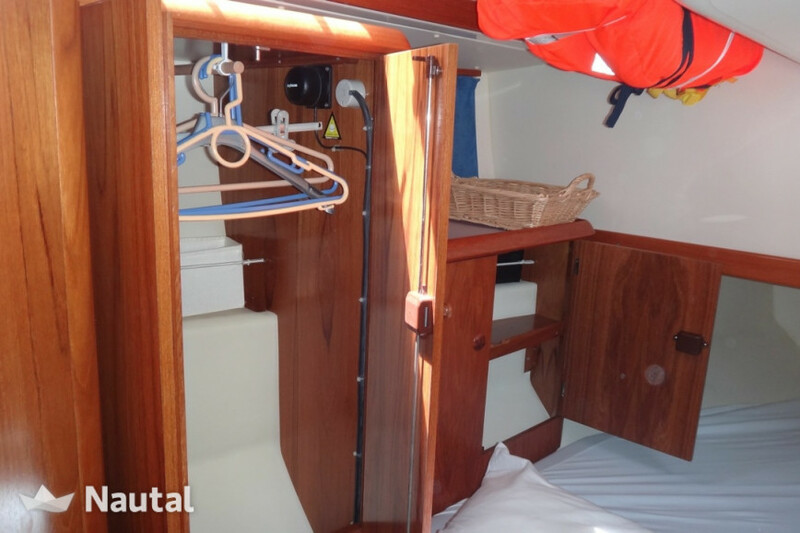 Perfect well-equipped sailboat uses, bathtub, barbecue, paddle surf, snorkels, refrigerator, electric wc, leather seats and outdoor solarium mats among other things. 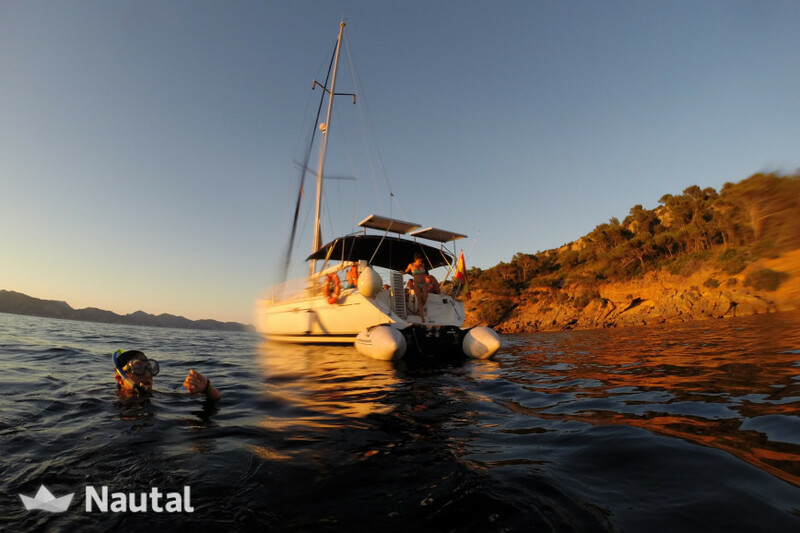 It has the option to contact the restaurants on the island and reserve so that the client does not have to worry about anything. 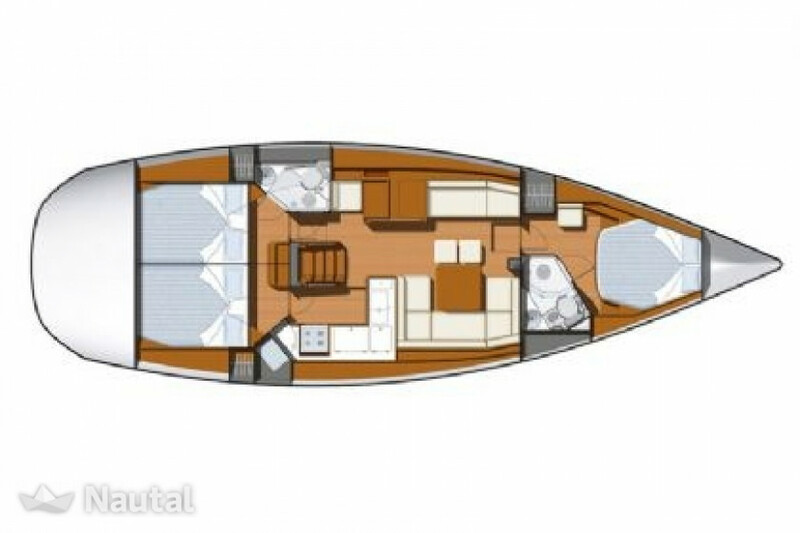 It also has the option of catering and buying food and drink. 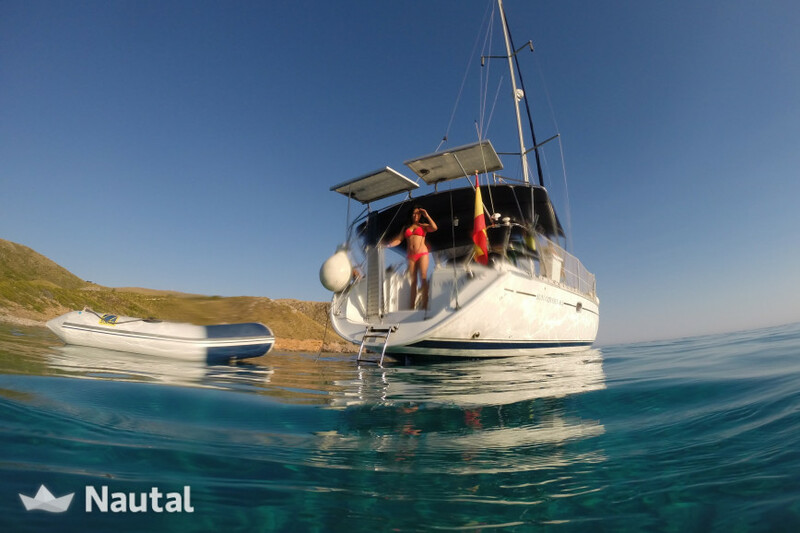 5.00% discount , for all bookings , for all bookings for more than 1 day of charter (discounts cannot be combined) . 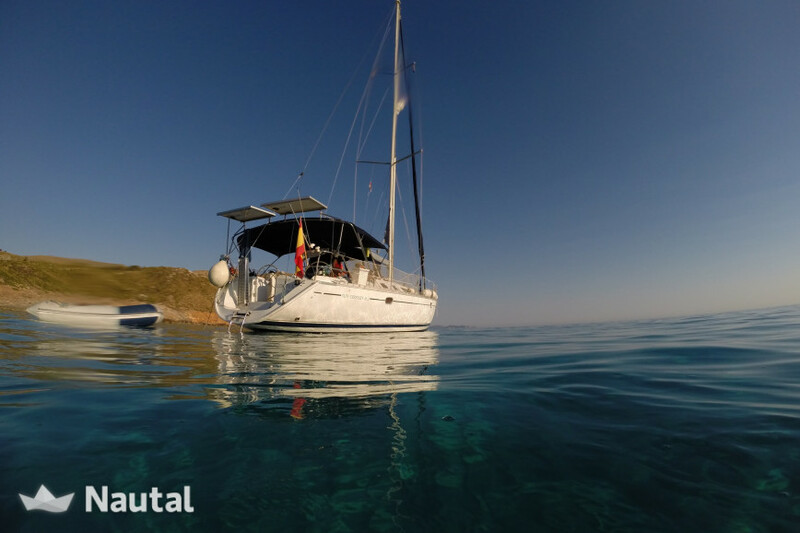 Early booking discount 10.00% for bookings made more than 4 days before charter . 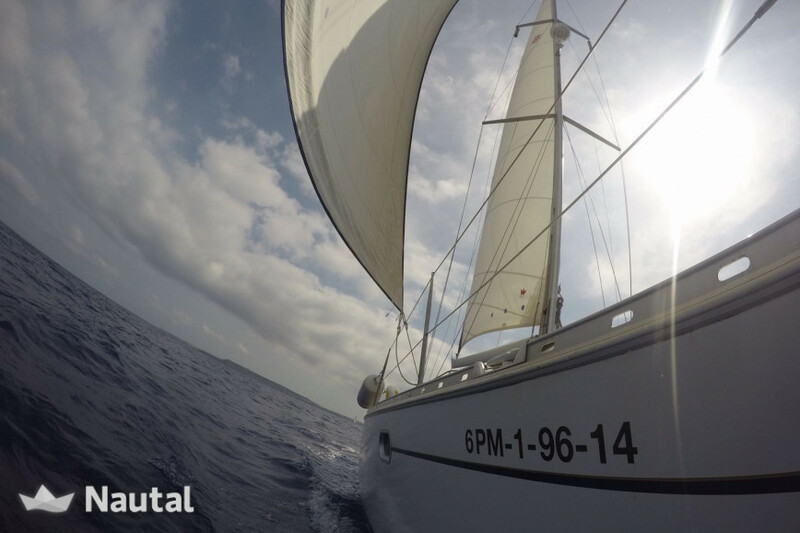 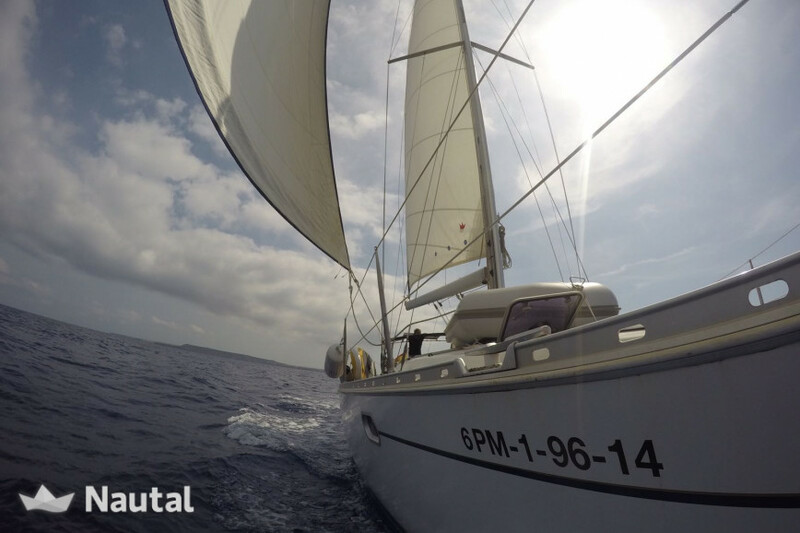 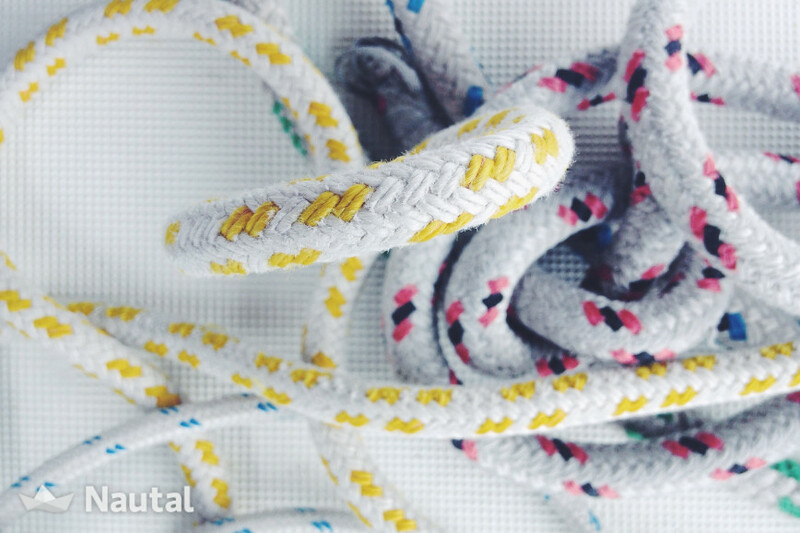 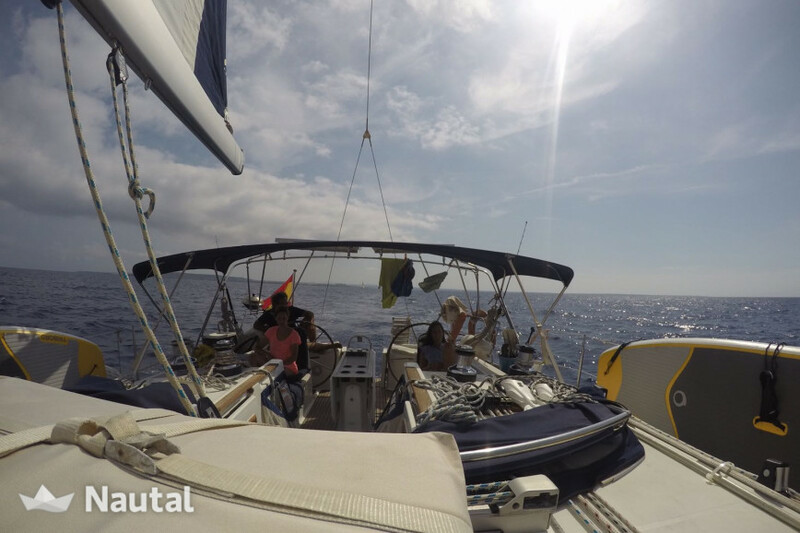 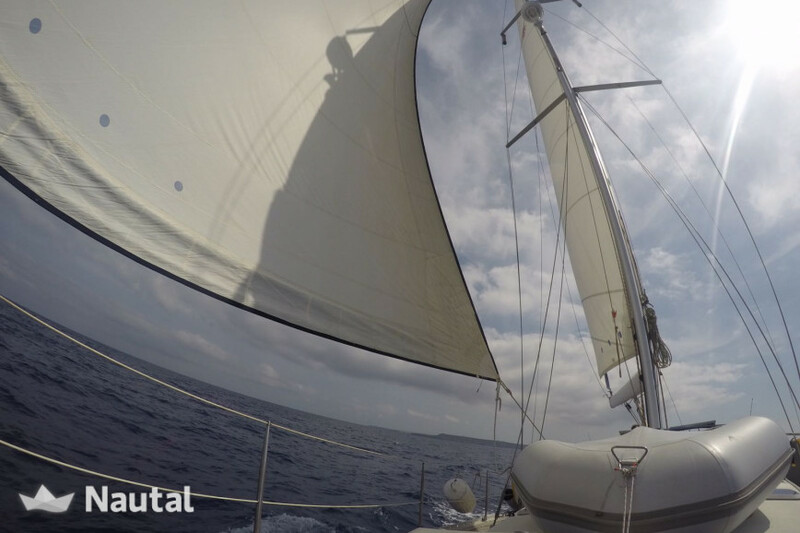 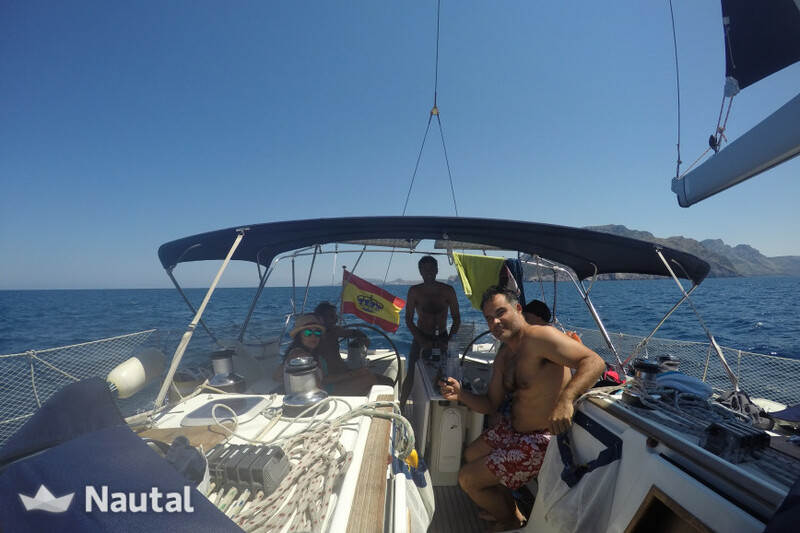 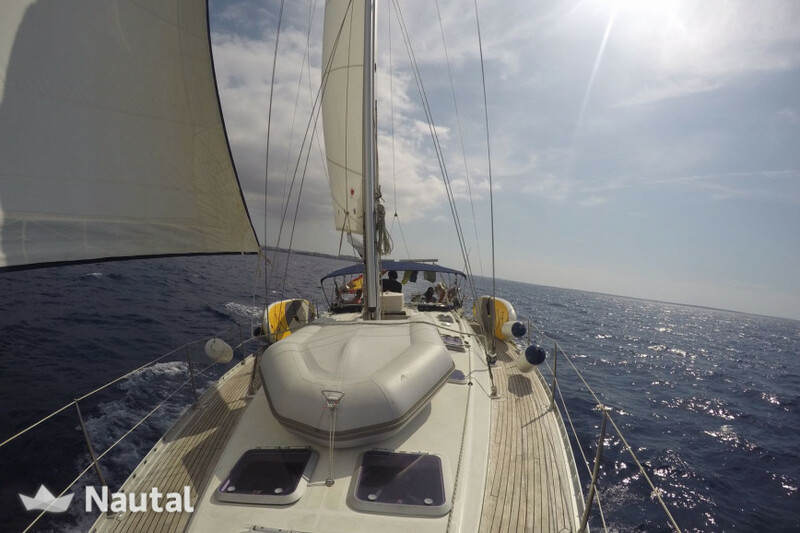 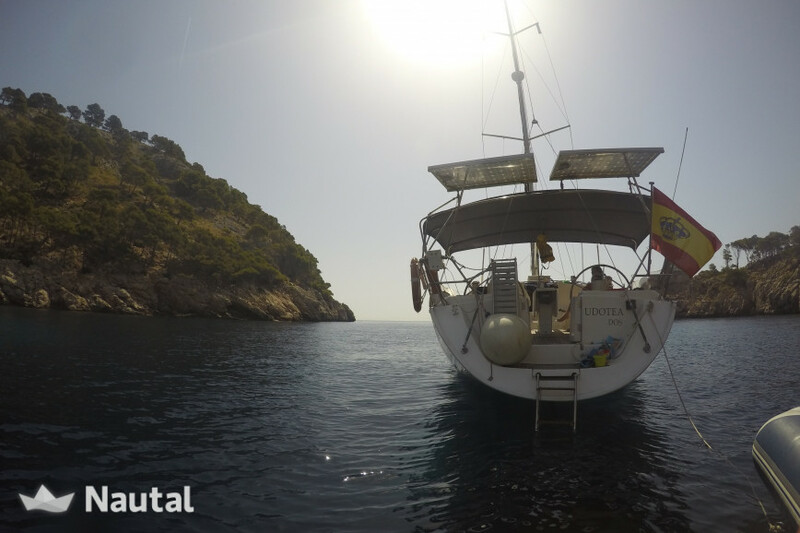 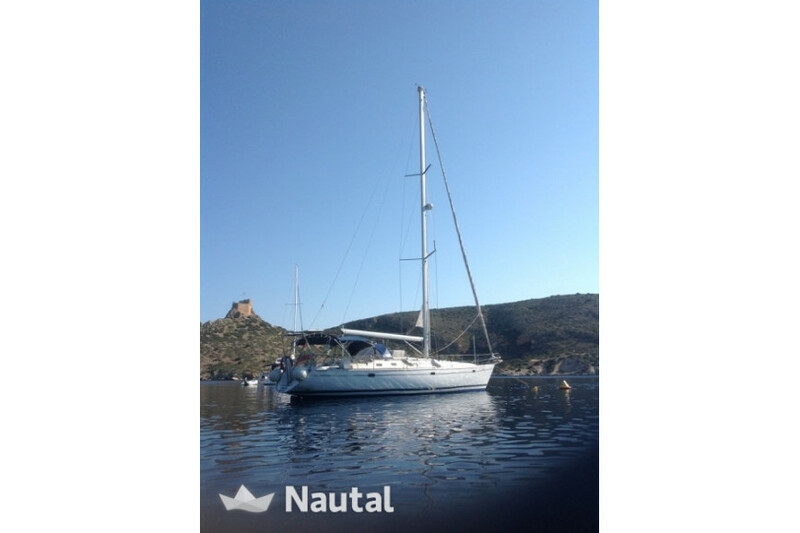 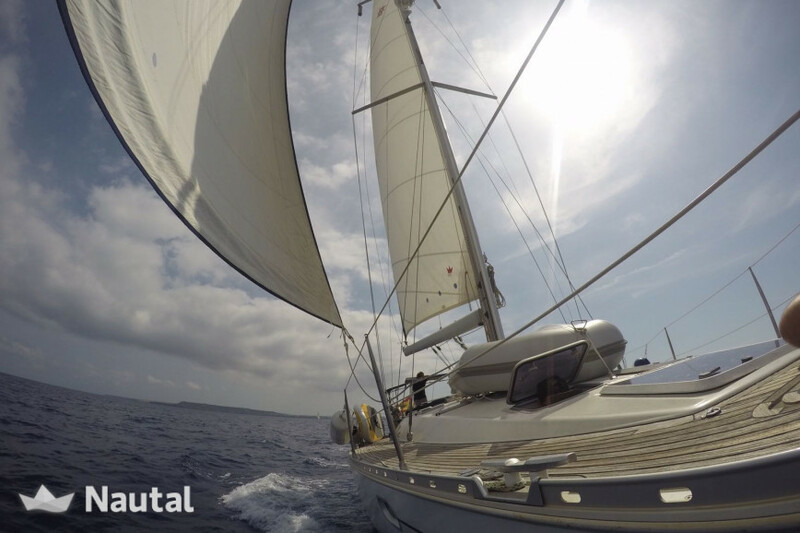 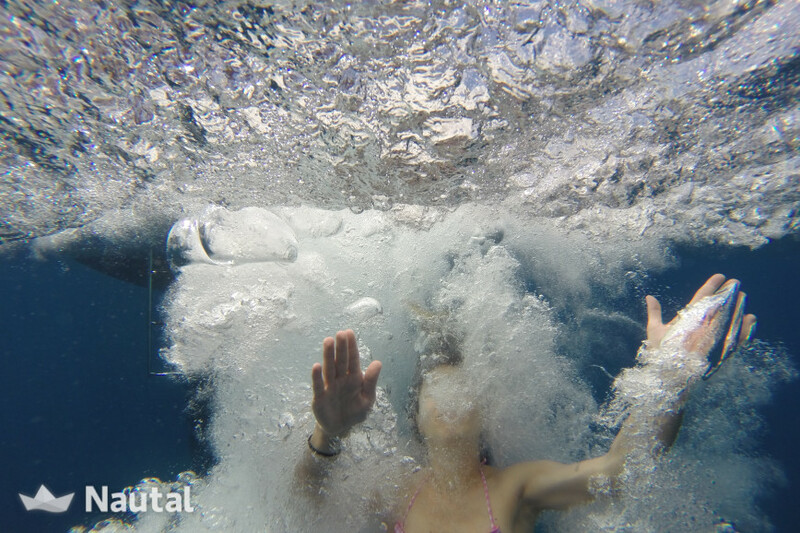 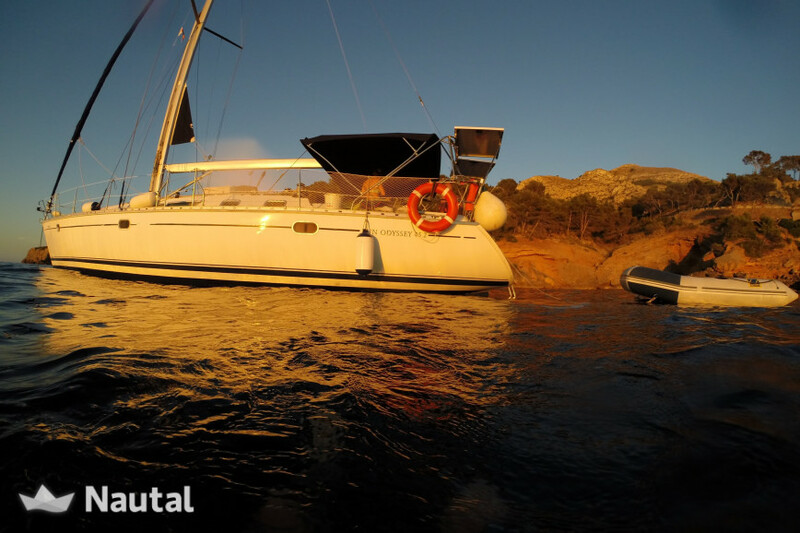 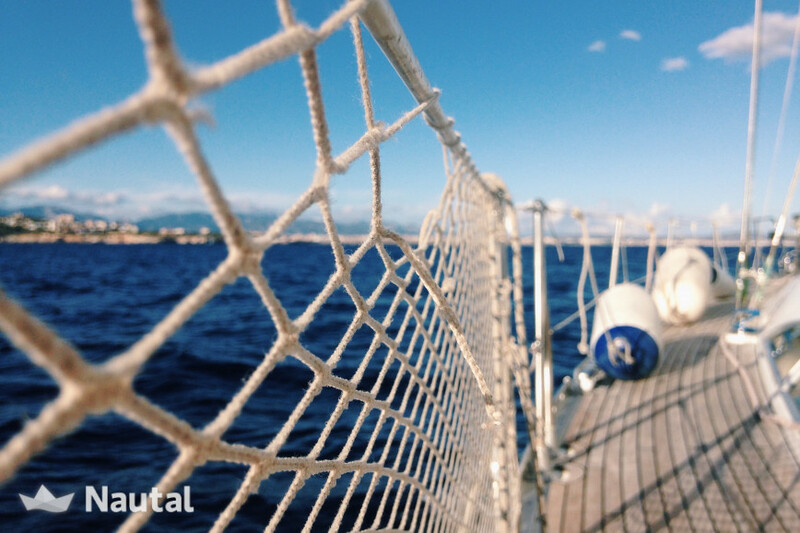 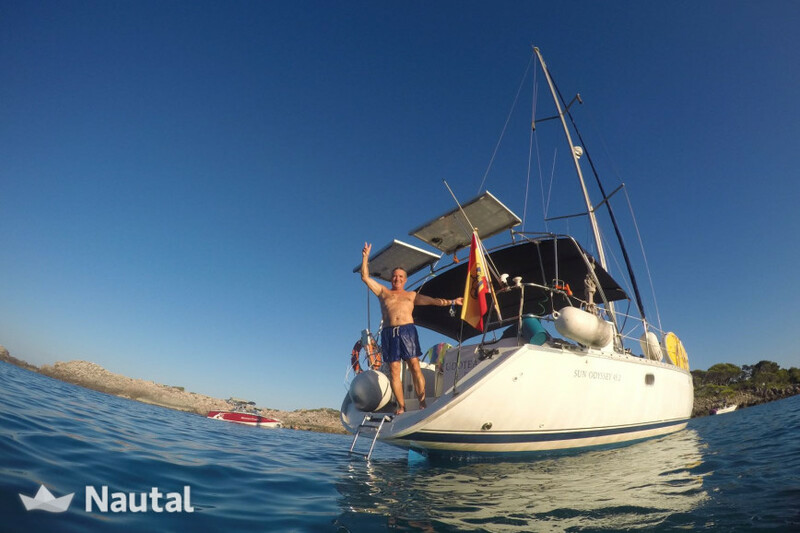 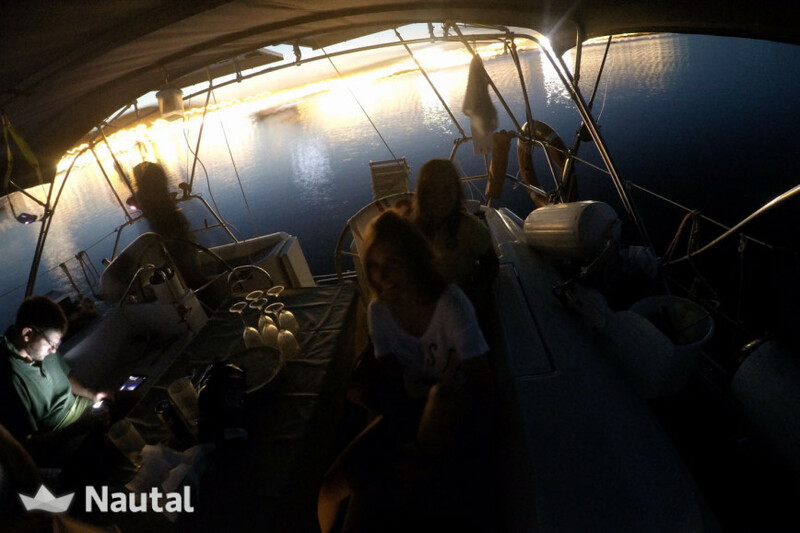 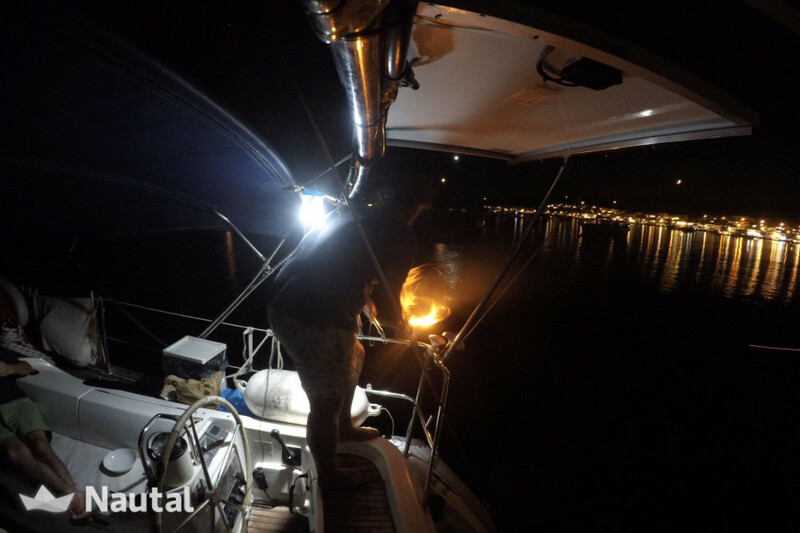 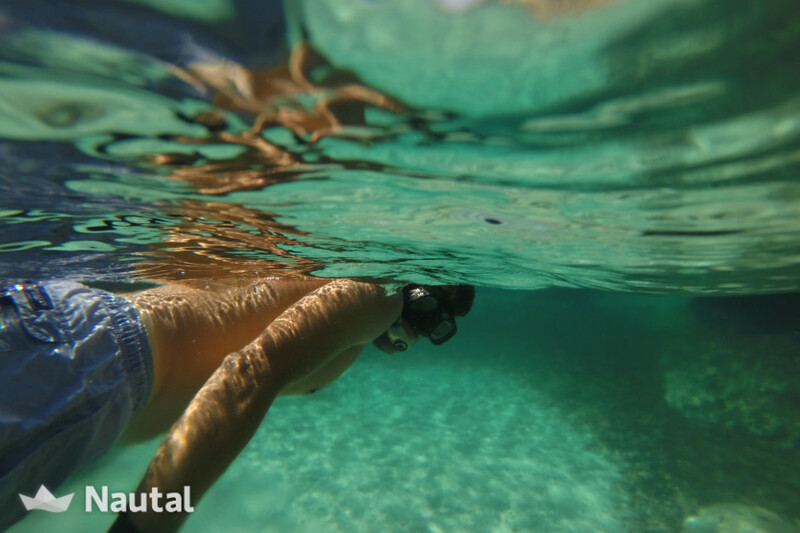 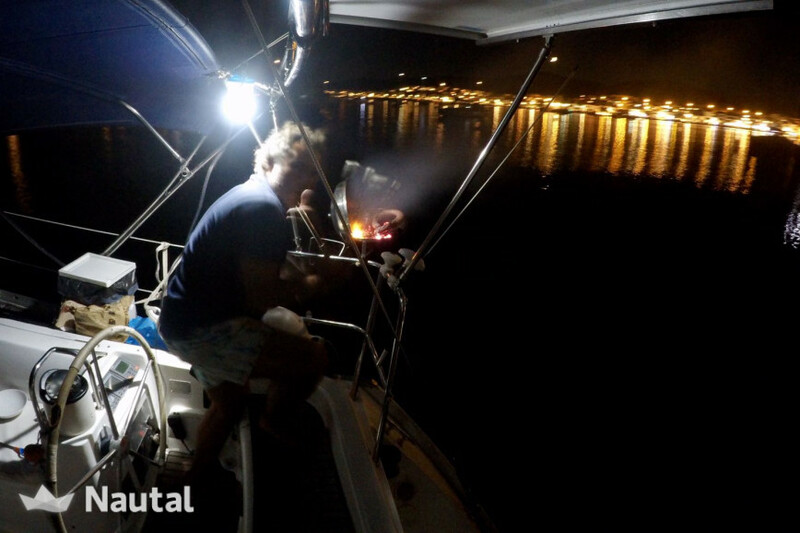 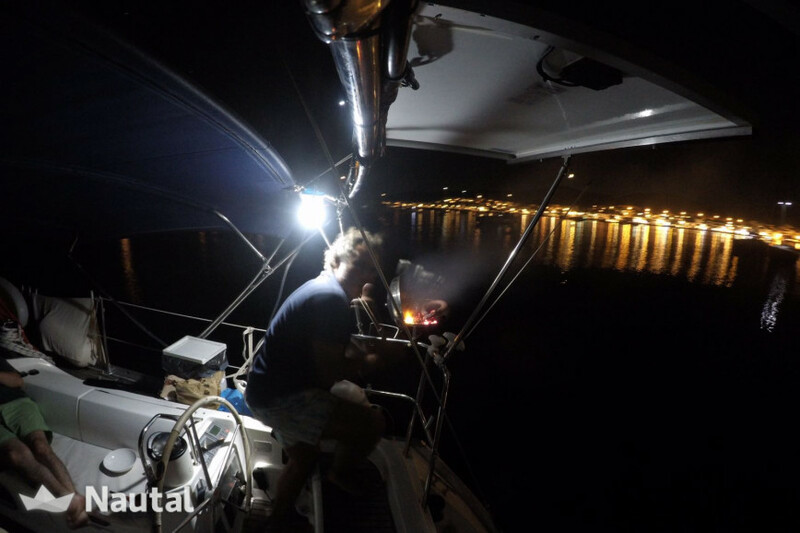 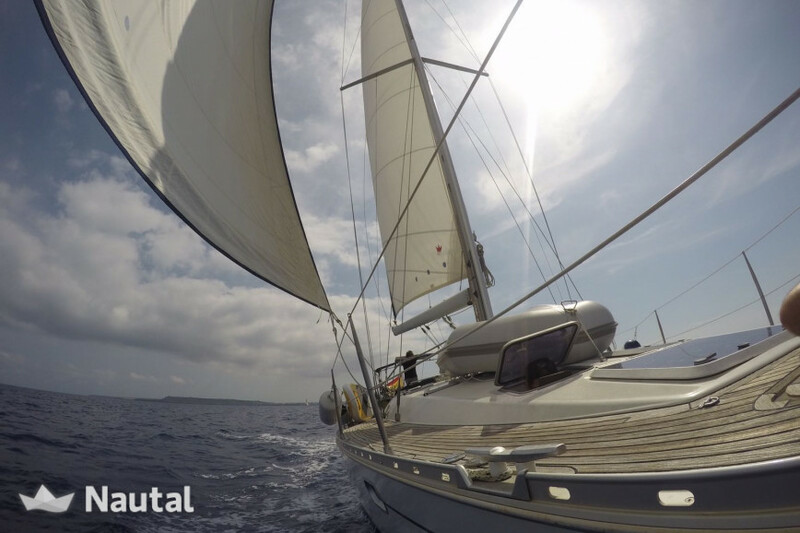 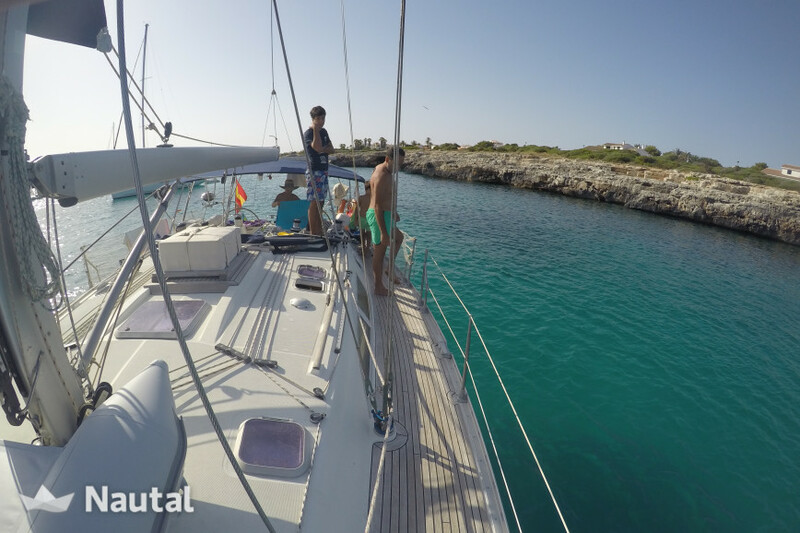 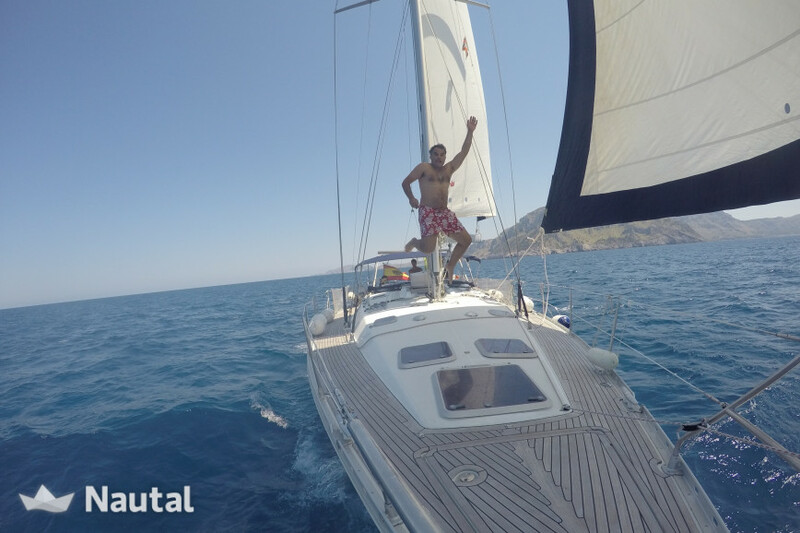 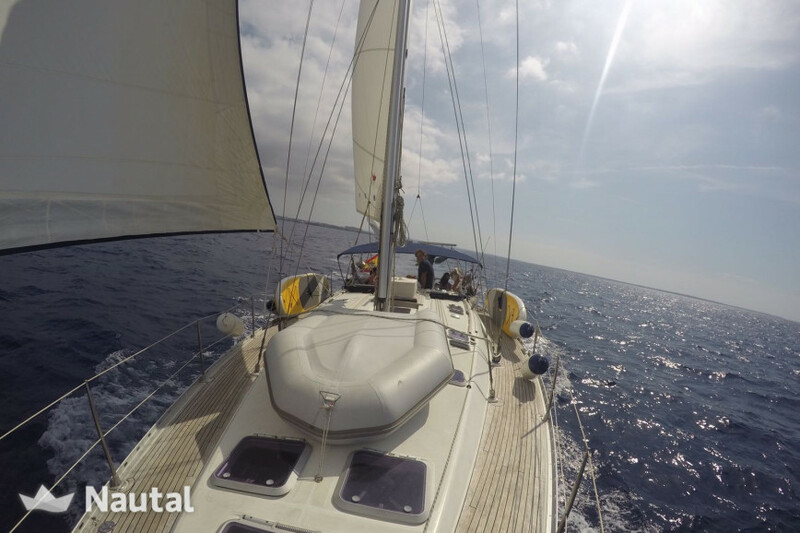 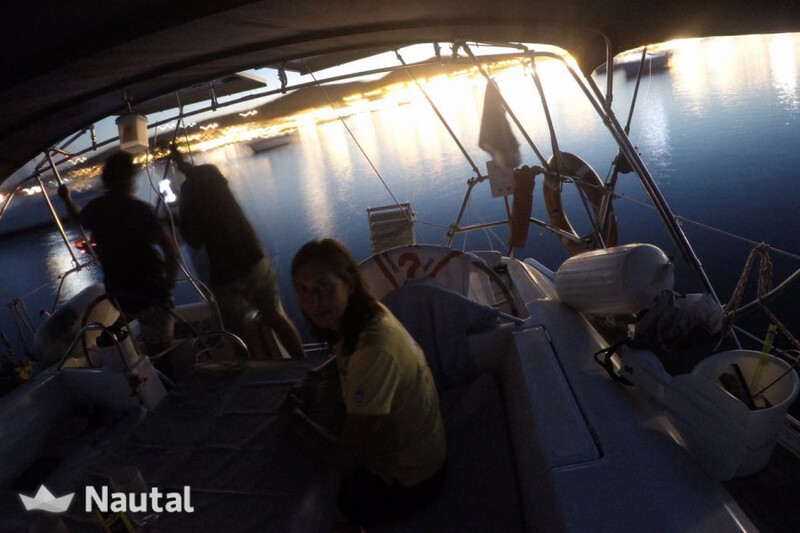 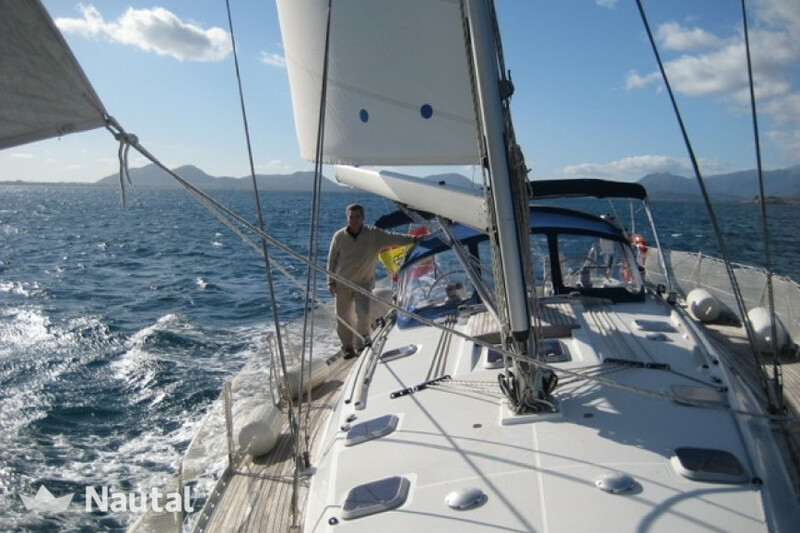 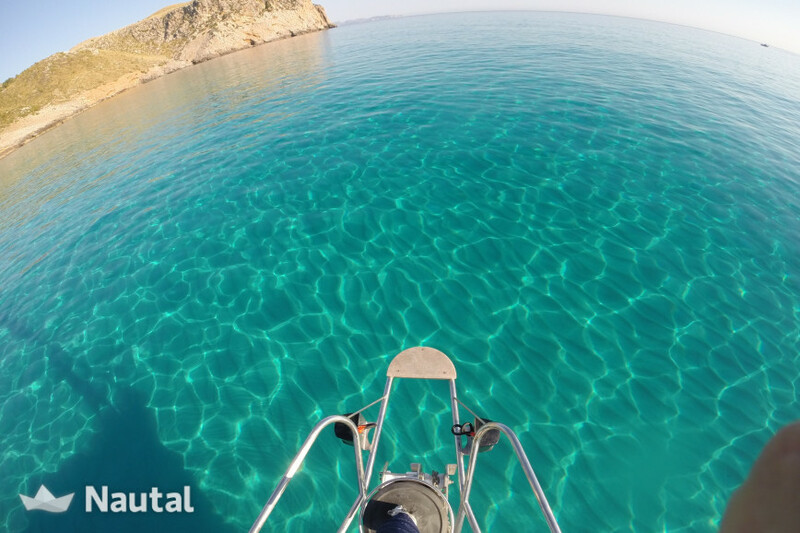 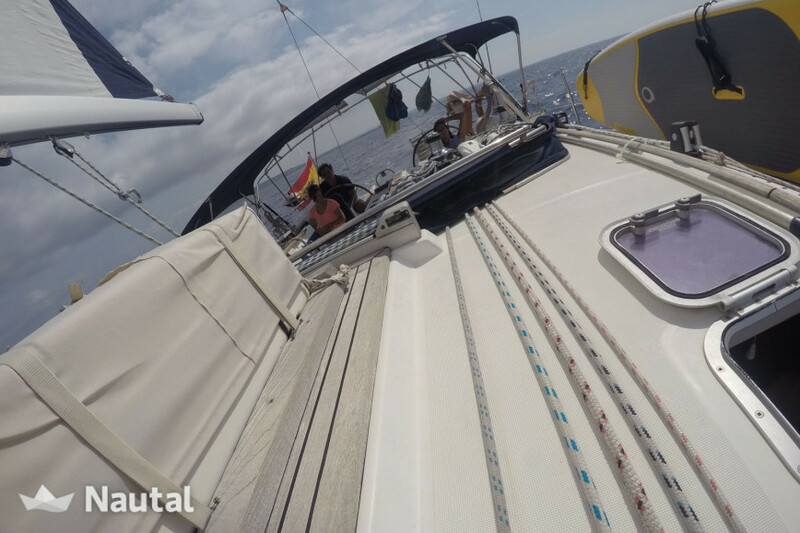 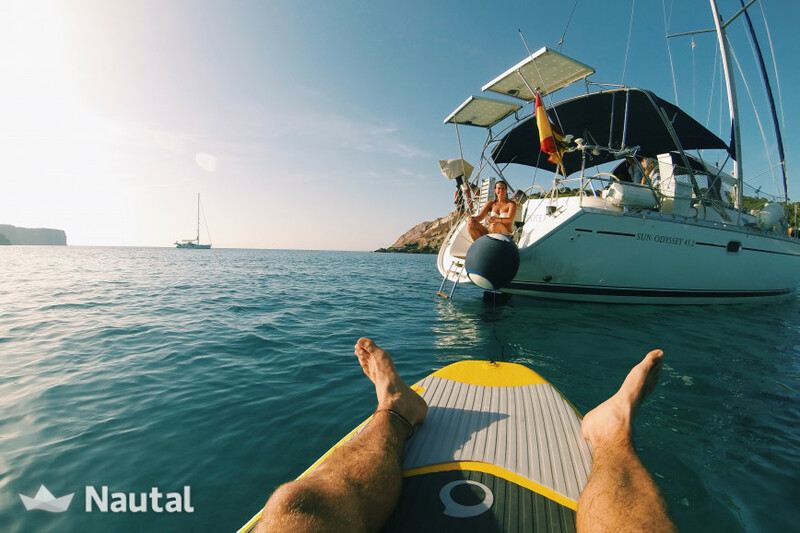 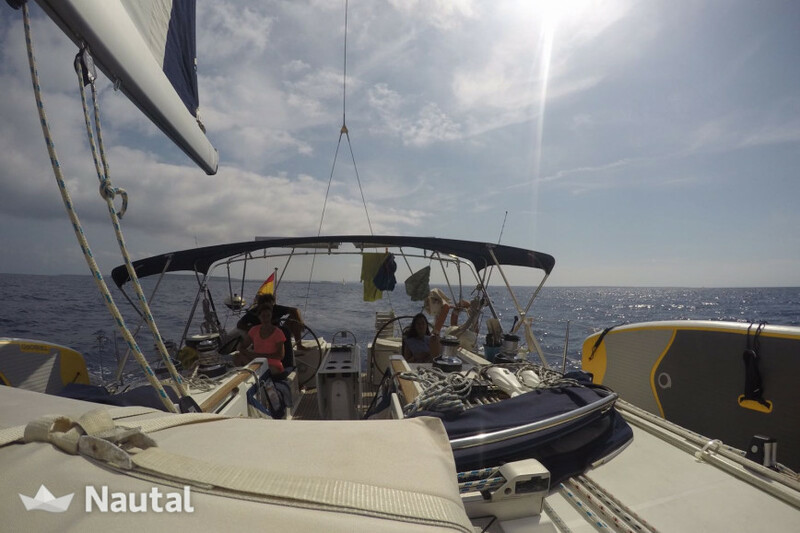 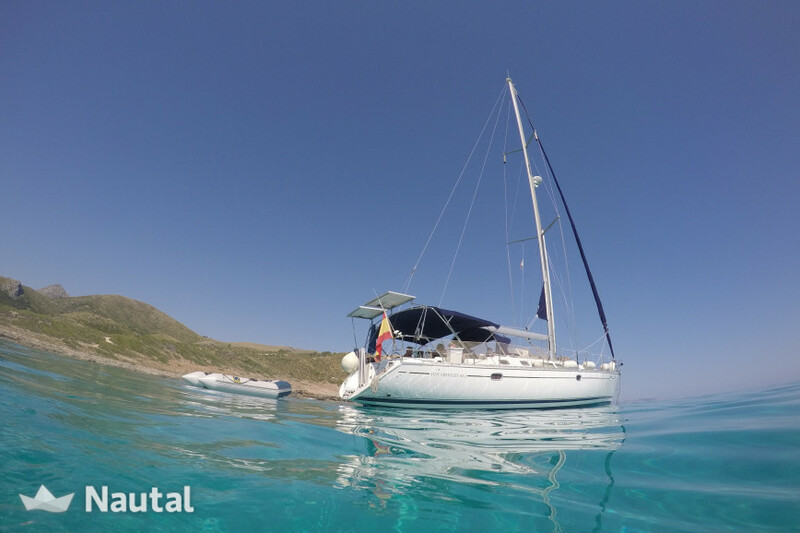 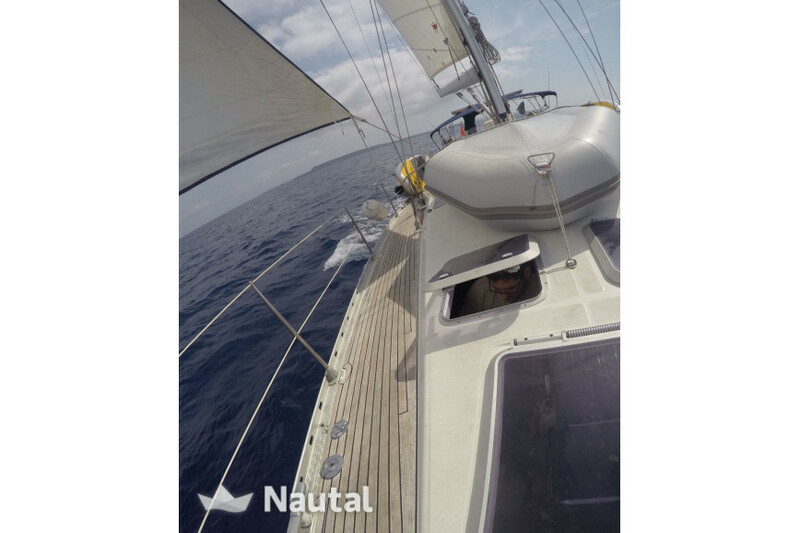 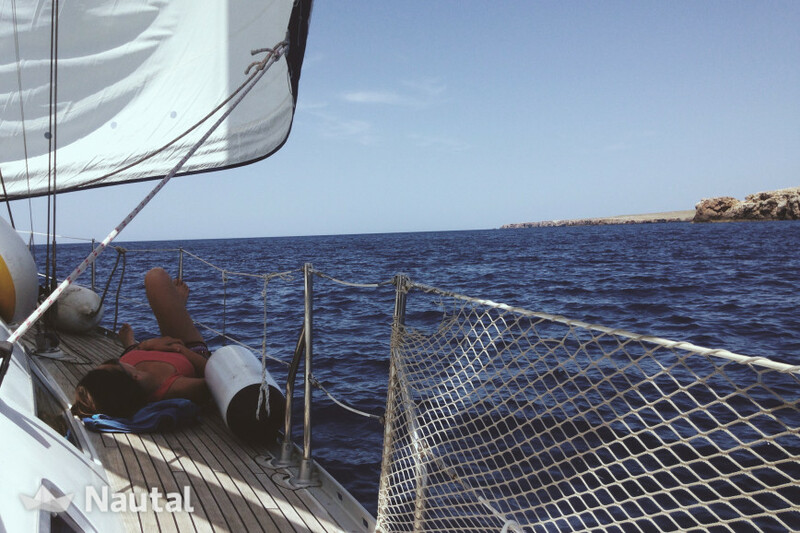 Nautal accredits that Francisco Carrizosa Mirón is an expert in Puerto de Palma and will recommend the best sailing routes for you. 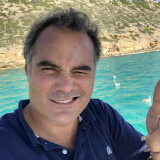 Anything else you would like to tell Francisco Carrizosa Mirón?